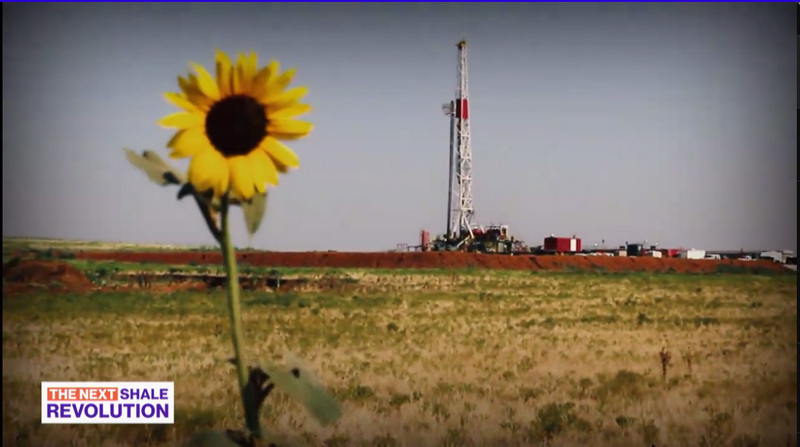 Bloomberg TV recently aired a new special called “The Next Shale Revolution” that takes a look back at the last decade of shale oil development in the United States and what’s on the horizon in the future. The consensus: U.S. shale development is only in the “second or third inning” with plenty more to come. “I’m a firm believer that the Permian Basin will add eight to 10 million barrels per day” to current U.S. production. In fact, as Steel explained, the once unimaginable goal of energy independence that the U.S. has long strived for could become reality as soon as 2020. That’s when some experts project the U.S. could become a net exporter of oil and natural gas. The Energy Information Administration (EIA) noted in August that in 2017 the U.S. is already exporting more natural gas than it imports. Oil imports are still around six million barrels per day (due largely to the fact that many of our refineries are set up for heavier oils from places like Canada and the Middle East), which is roughly three times the amount of oil as we export, but that’s likely to change in the near future. No matter how you look at it, the shale revolution has transformed the way we view energy – and even a decade in, it’s only the beginning.